I love plaiting and braiding my hair. 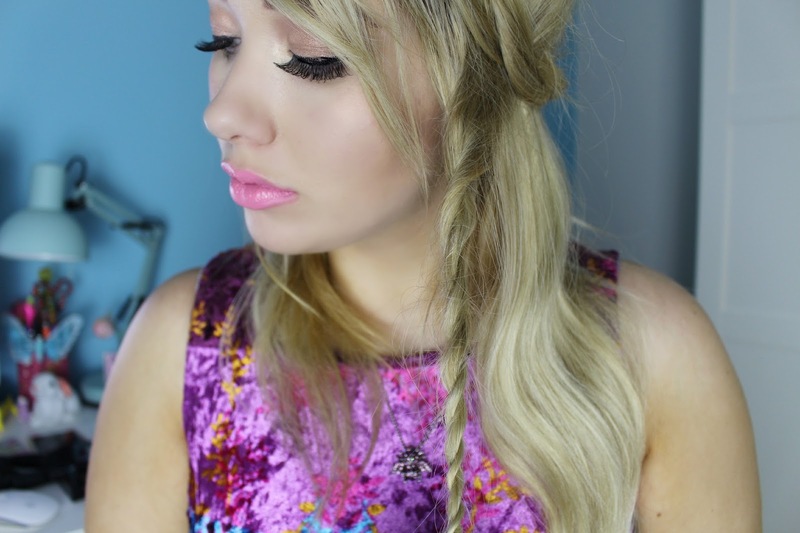 Whilst I love this hair style all year round, I particularly love plaits during the summer - there's just something about floral headbands and plaited hair that makes me feel all Rapunzel-esque and summery. The thing is, a lot of the time I can't really be bothered to plait my hair - I sometimes get in a stress and end up giving up and leaving it straight and boring. That's why, when I heard about this new 'Insta Twist' tool from Scunci, I just had to give it a go. 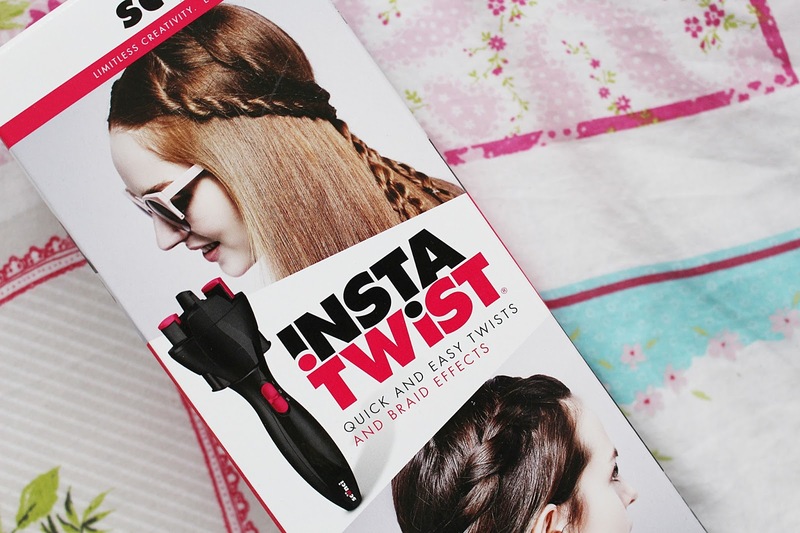 Designed to give you perfect plaits and braids quickly and easily, Insta Twist works by twisting two pieces of your hair separately, and then plaiting them together. 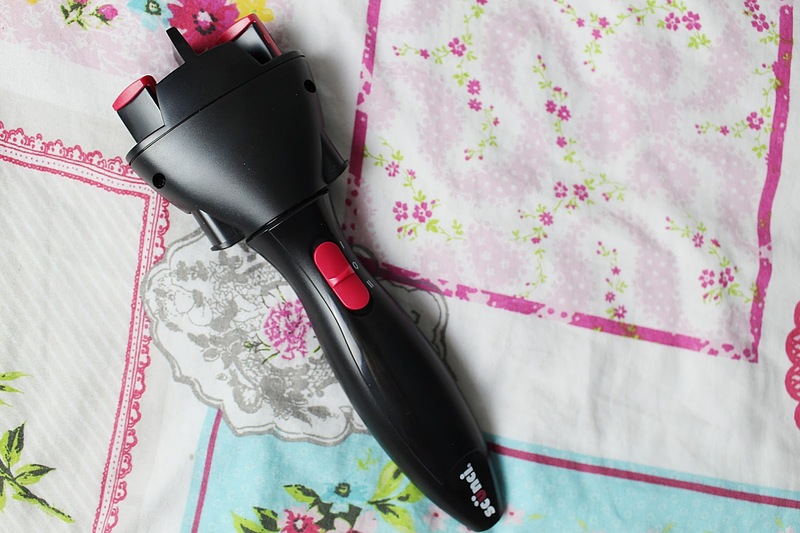 You can make little braids, textured plaits and loads more with this tool - just pop a piece of hair in each of the two sections and you're good to go. You push the button upwards to twist the pieces of hair, and then downwards to plait them - simple! I will admit, when I first used the Insta Twist I didn't really read the instructions properly and ended up getting my hair a little too twisted, leaving it tangled and basically a mess. Once I'd untangled it, I read through how to use the tool properly and took things a bit slower when using it (I'd just let it go full throttle the first time round - this isn't advisable). 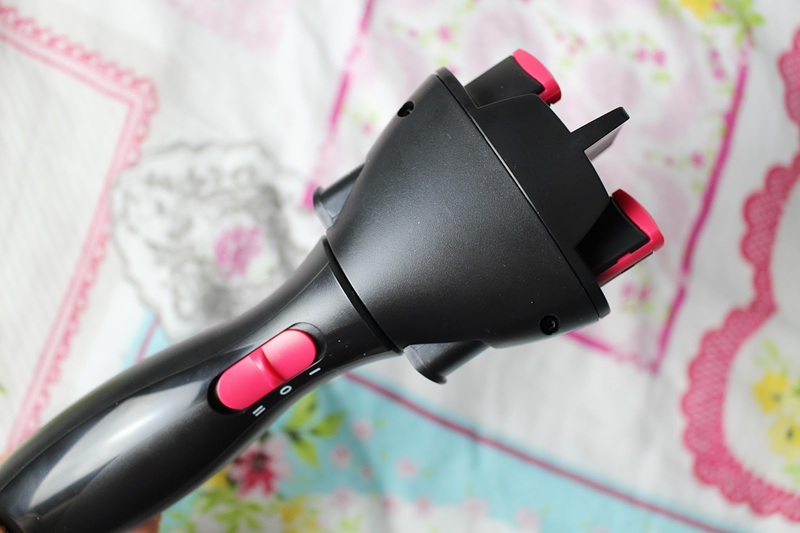 It twists the hair really well, and it's pretty amazing looking at how it plaits the hair so quickly and easily for you. Once done you simply unclip the Insta Twist and tie your hair using one of the many clear little bands provided. I think this tool is really cool and would be perfect for doing lots of braids if you're heading off to a festival or simply want a really cool summer 'do. I would say that this works better on very sleek, smooth hair which is fully detangled to ensure your plaits are as neat as possible, whereas with my dry tangly hair the plaits turned out a bit more textured and lived in. The only downside to this tool is that the clips you put your hair in are fairly small so you're limited when it comes to doing bigger braids and plaits - other than that though, it works really well and for £30 is a really nifty little tool, that I'll definitely be using lots of over summer. Have you tried the Insta Twist? Let me know what you thought to it!